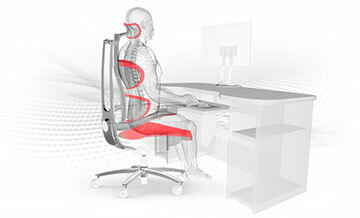 Muuv chair by Align1 Solutions | Sit Smarter. Work Better. Achieve More. Muuv is the only chair that has healthy human posture at the core of its design. 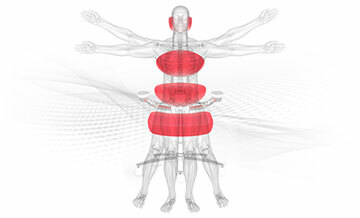 Muuv improves productivity by enhancing concentration and minimizing fatigue and pain. When you feel your best you are energized to perform your best. Patented Innovation for Breakthrough Performance. 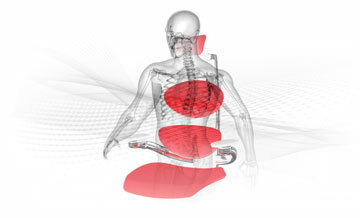 Muuv allows for Reclining, Sidebending, Rotation, and Elongation. This visionary engineering promotes greater endurance, increased motivation, improved output, less stress, and better health. 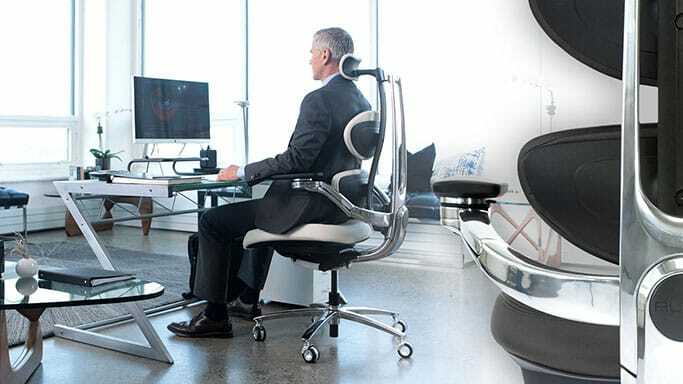 The Muuv ergonomic office chair makes optimal performance available to you. 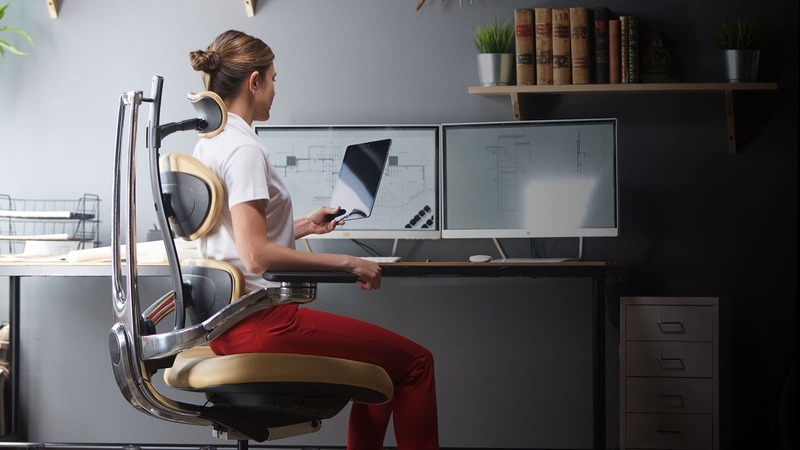 Muuv’s Dynamic Ergonomics let your body operate naturally, creating a path for concentration, circulation and productivity. 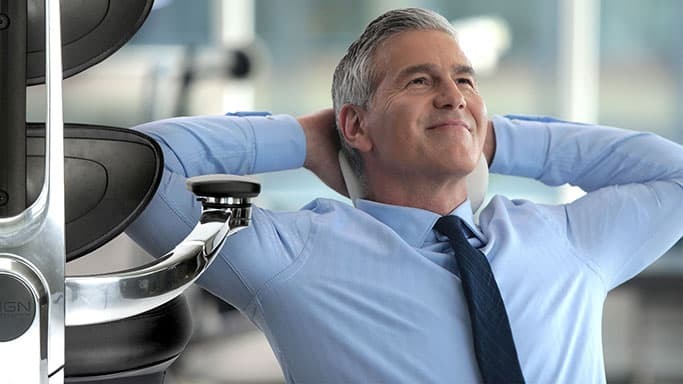 Customize Muuv to harmonize your body and work environment.